You might think of the oil and gas sector as an old-school industry, relying on brute force and big equipment, but not necessarily part of today’s high-tech renaissance. If so, you’d be wrong. The industry is turning to mobile apps in a big way — and it’s getting big-time benefits. 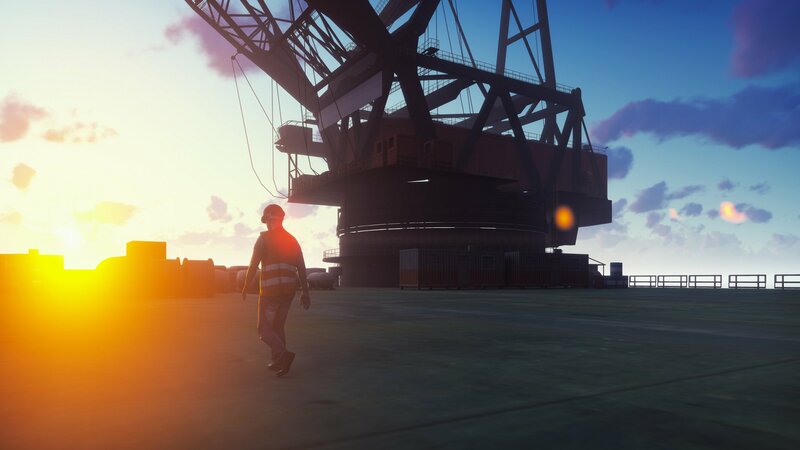 Let's take a look at how oil and gas mobile apps improve productivity and safety in drilling areas and on offshore platforms. Mobile solutions also provide real-time information about wells are working, which helps companies make smarter, faster, better-informed decisions. Mobile apps can also track workers and equipment. Cheng says, “Location (data) helps get information to the right people at the right time in the right context. Real-time operational intelligence helps save money and headaches.” Mobile apps also improve collaboration. 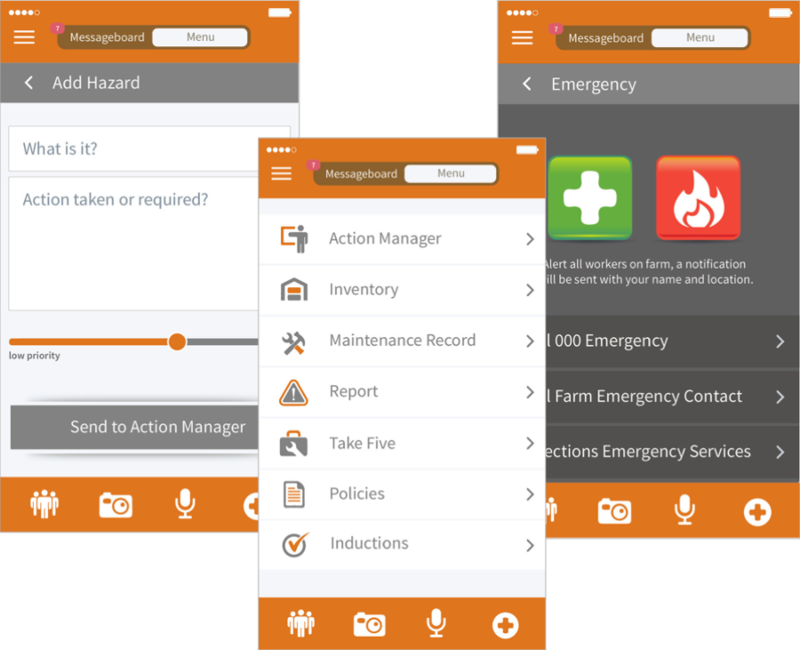 Mobile apps also are particularly well-suited for field inspections. A program launched by the Pennsylvania Department of Environmental Protection (DEP) shows just how much more efficient inspections of oil and gas sites can be when done with a mobile app. The department started using an iPad app for some inspections early in 2017, and by the end of the year were using it for almost all inspections. Before use of the app, all inspections were done with paper forms. Data from the forms had to be retyped in an office. Now, according to the DEP, that kind of duplicate data entry has been eliminated, and far fewer visits between offices and field sites are required. As a result, DEP says, productivity has been improved by nearly 30 percent, resulting in $500,000 in savings, the equivalent of hiring six additional inspectors.